Starring Viola Davis, How To Get Away With Murder revolves around the personal and professional life of Annalise Keating, a well respected renowned lawyer in the city of Philadelphia. Keating hires a select group of students from the university she teaches at to work at her firm, helping her solve court cases, while getting entwined in their own web of drama in their lives. Soon, though, Keating and her students find themselves caught in the middle of a murder plot of their own. This show returns at the end of January on ABC. Once Upon A Time takes place in a fictional small town in Maine, Storybrooke, whose residents are characters from your favorite fairy tales. The show revolves around Emma Swan (the daughter of Snow White and Prince Charming) and her family, as she serves as the “town savior” from curses that get placed on the town by various villains, including the Evil Queen herself. The show has brought many fairy tales to life, including Rumplestiltskin, Snow White and the Huntsman, The Wizard of Oz, and more recently, Frozen. Before its hiatus, the show ended the Frozen story arc, and started another, featuring three of the biggest fairy tale villains – Maleficent, Ursula, and Cruella de Vil. 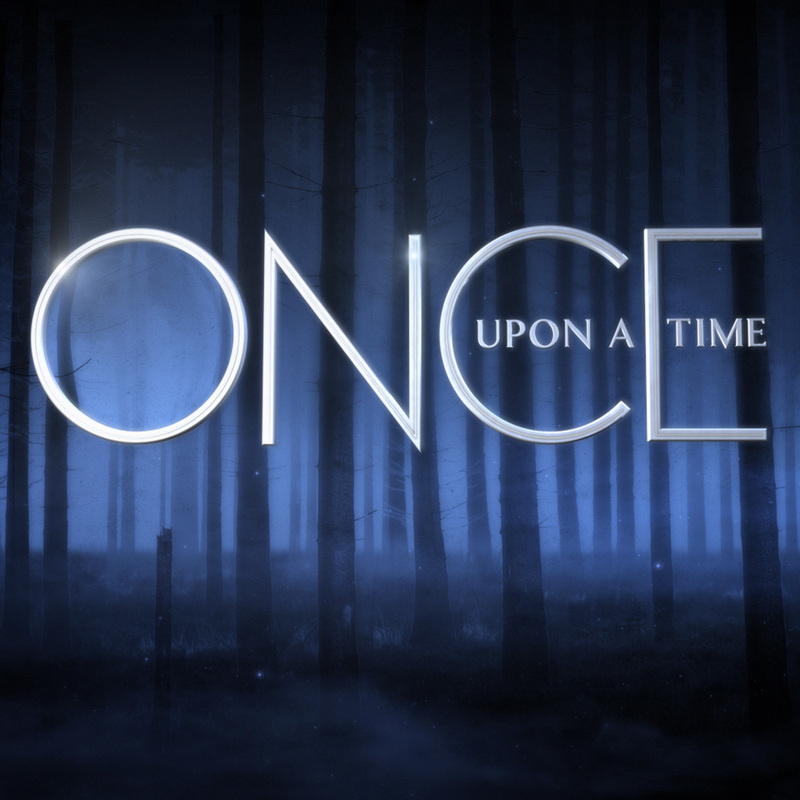 Once Upon A Time returns in March on ABC. 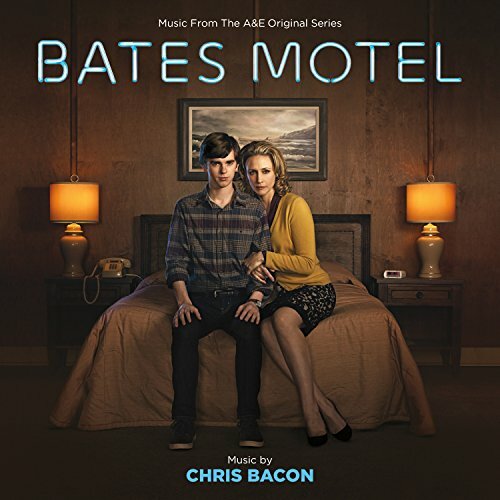 As the title suggests, Bates Motel is a fictional drama thriller based on the fictional character, Norman Bates, of the Alfred Hitchcock film, Psycho. The show serves as a prequel to the successful movie franchise, revolving around the start of the Bates Motel, which was purchased by Norma Louise Bates, Norman’s mother, shortly after the untimely death of Norman’s father. The thriller follows the lives of Norman and Norma Bates, as they navigate their way through their exceedingly tumultuous lives, all while trying to run their seemingly cursed family motel business. Bates Motel returns for its third season in March on A&E. 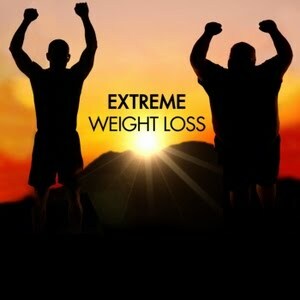 Originally titled Extreme Make Over: Weight Loss Edition, the reality series follows the lives of people who were selected by the show’s host, Chris Powell, to embark on their year-long journey to lose over half of their body weight. On the show, they not only lose the weight through rigorous workout routines, but also learn how to properly diet, as well as keep active in order to keep the weight off. Most of the contestants have troubling pasts that contributed to their morbid obesity, and Chris Powell, along with his wife Heidi, help each contestant come to terms with their demons in order to move forward with their physical and emotional transformation. Extreme Weight Loss returns this summer on ABC. This show revolves around the titular character based on Sir Arthur Conan Doyle’s famous Sherlock Holmes detective stories. 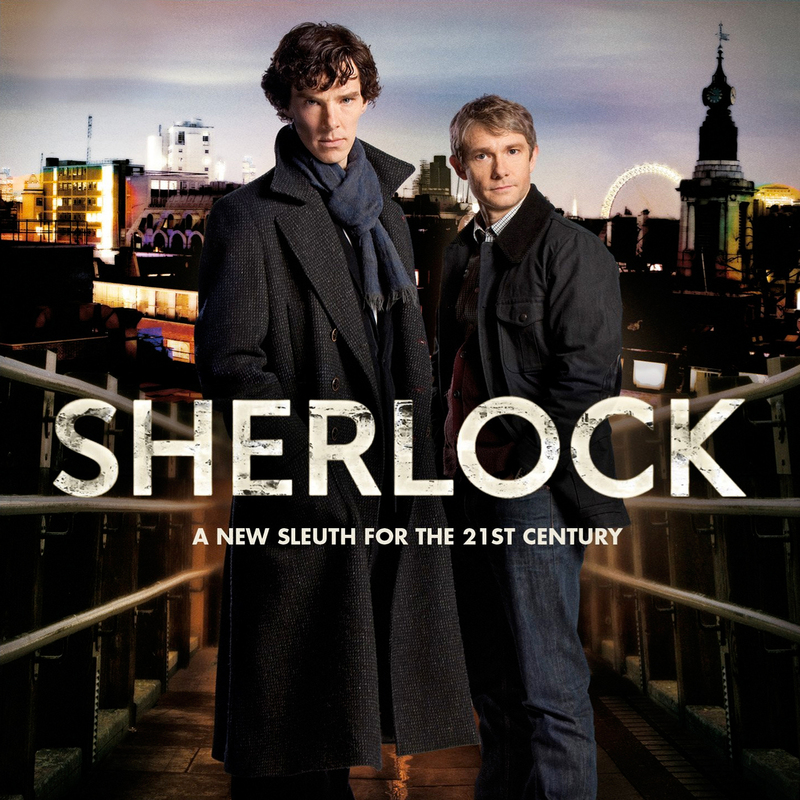 Sherlock is a contemporary adaption of the stories, following the lives of Sherlock Holmes and his assistant, Dr. John Watson, as they solve mysteries in unconventional ways. Unlike any other television series, each season on this show contains only 3 one-and-a-half hour long episodes, almost serving as 3 mini-films. The show’s fourth season is in the early stages of production, and is set to return in early 2016 on BBC. Most of these shows’ previous seasons are available for viewing on Netflix, so if any of these have tickled your fancy like they have mine, you should definitely have a binge watching marathon to prepare for their respective returns. Have any suggestions of your own? Let me know!